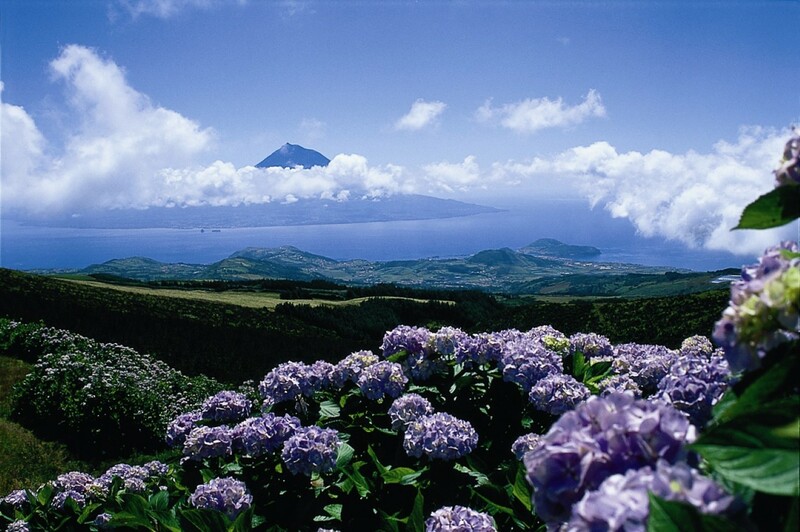 Here are the best hiking trails on Pico Island for you hiking lovers! This track connects Santana to Lajido. The Lava Trail runs through a UNESCO World Heritage Site characterized by the unique shapes and forms of Pico’s lava fields. On this trail, the hiker is surrounded by vineyards as far as the eye can see and the famous “currais” (semi-circled stone walls built near the ocean to protect the vineyards). 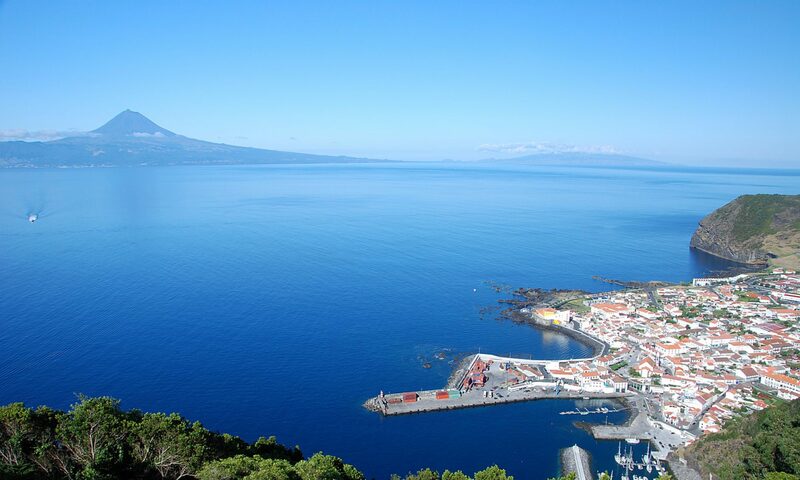 Also worth mentioning are the magnificent views of Sao Jorge and Faial Islands. Throughout the walk, it is possible to observe migratory bird species like the garajau (sterna hirundu) and the cagarra (calonectris diomedea borealis) while getting a sense of Pico’s heritage. Ribeira Nova Trail is located in Sant’ana of Santo Antonio Parish. This hike allows the trekker to observe endemic species of flora and fauna, migratory birds, old abandoned houses, vineyards and crop fields. Ribeira Nova (which translates to “new riverside”) flows with water only when a lot of precipitation has fallen. 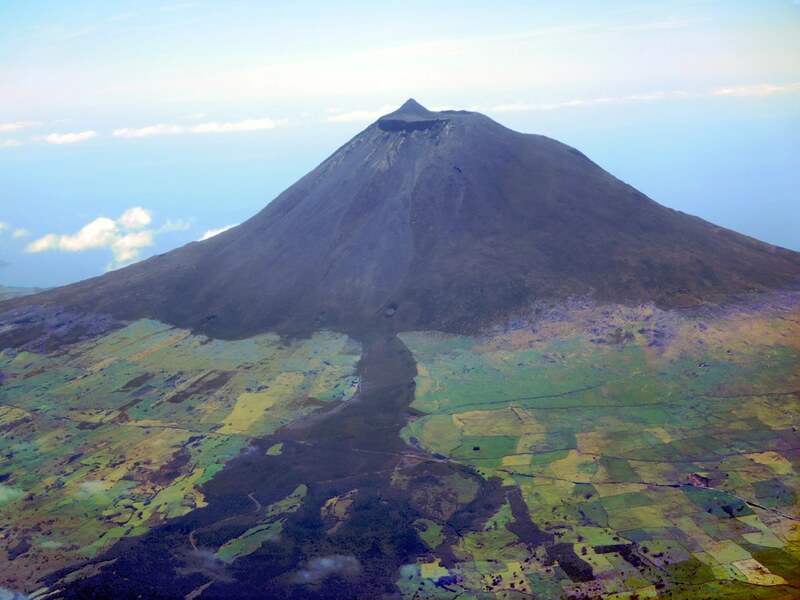 The trail originates at the base of Pico mountain, then follows the ocean where it ends at Vigia da Baleia, a whale watching spot where you can enjoy excellent panoramic views over S. Jorge Island, São Roque do Pico village and the Atlantic. 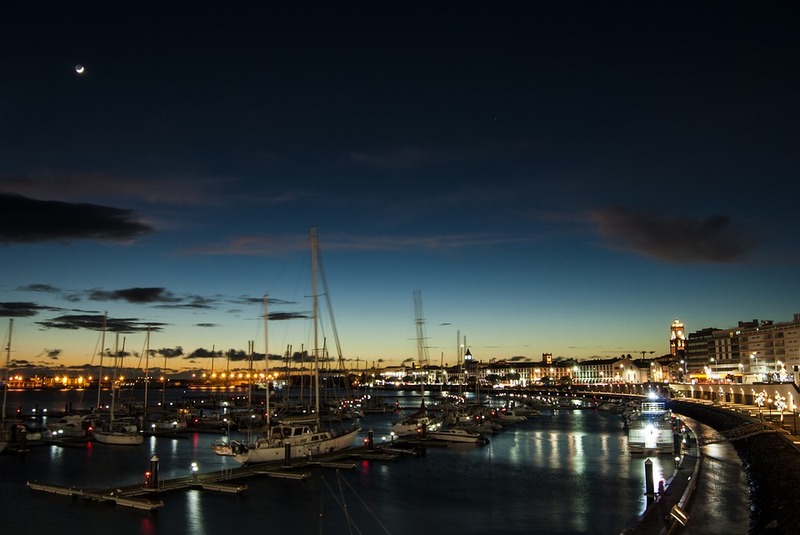 If you are lucky, you might catch a glimpse of some dolphins and whales. The Caminho das Voltas is located in Terra Alta, Santo Amaro Parish. Its name (which translates to return path) accurately indicates that it is a round trip hike. The trail twists and turns trough natural tunnels of luxurious vegetation, endemic species of flora, vineyards, and crop fields. 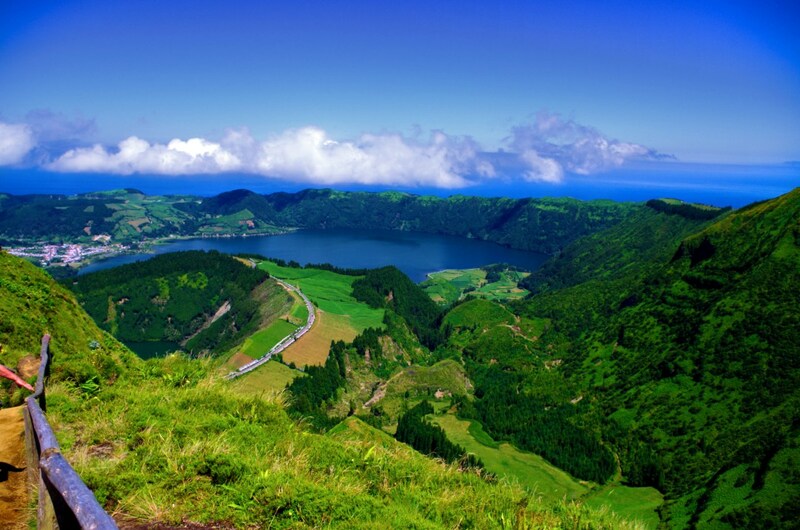 It is also characterized by the endless steps carved into the trail and the magnificent panoramic views of Sao Jorge Island, Pico mountain and the surrounding ocean. 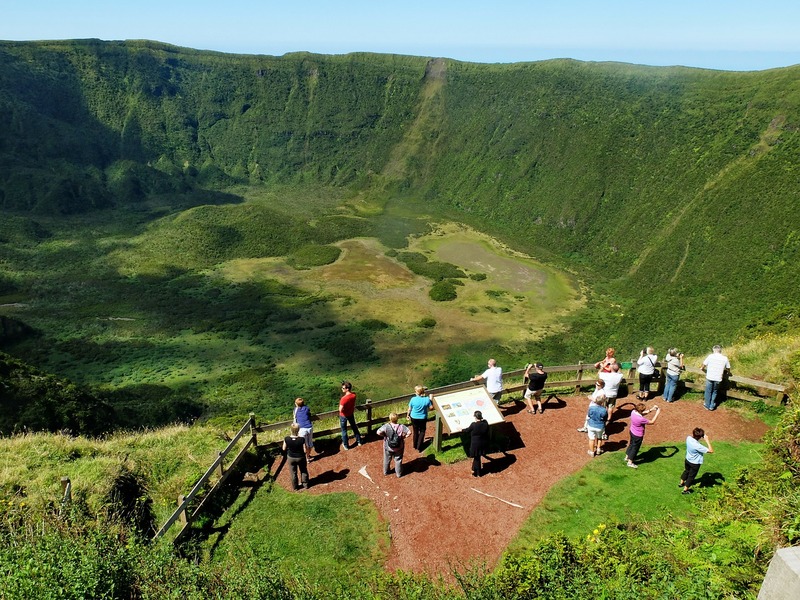 Along the walk, you have the opportunity to visit the Escola Regional de Artesanato (crafts school), the Museu Marítimo (ocean museum), the first boat construction and repair site in the Azores and the Museu das Alfaias Agrícolas (agricultural tools museum). Trilho do Cabeço begins at Cabeço Vermelho in Prainha de Cima Parish. It is an interesting path due to its geological and biological characteristics. 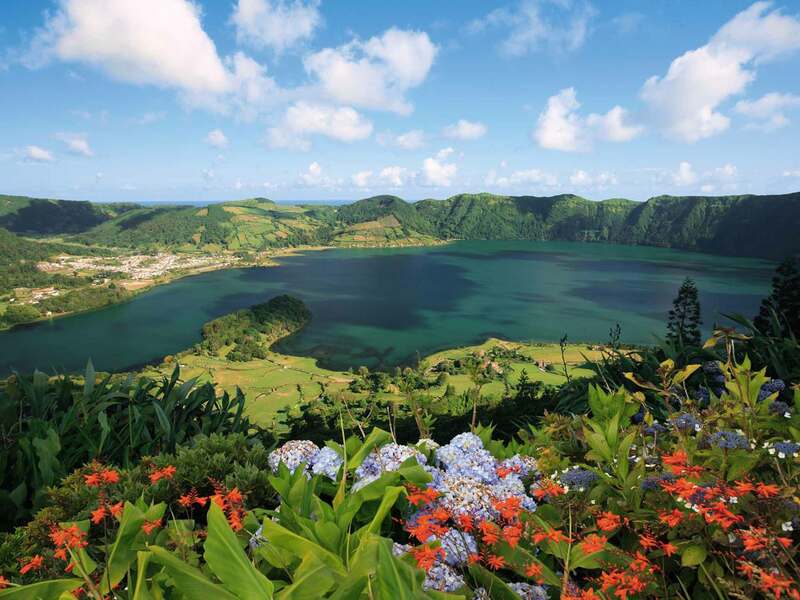 The trail meanders amongst endemic flora species (picconia azorica, llauros azori, myrica fay), vineyards, cellars, mills, and paesdoTrekkers You will pass by the popular Prainha natural swimming pool, called Poça, with its crystal clear waters where you can go for a dip if you want. The trail finishes ate Canto da Areia (sand corner).